The father of DOOM, John Romero, has announced a free downloadable fifth chapter for the fabled first-person shooter. Dubbed Sigil, the new mod has been in development for the past two years that Romero says he would work on while on vacation or in the evenings. It is currently slated for a February 2019 debut. Sigil will bring nine single-player levels and nine death match levels. The best thing about it is that it will be completely free, highlighting just how much the game and its fans have meant to Romero. 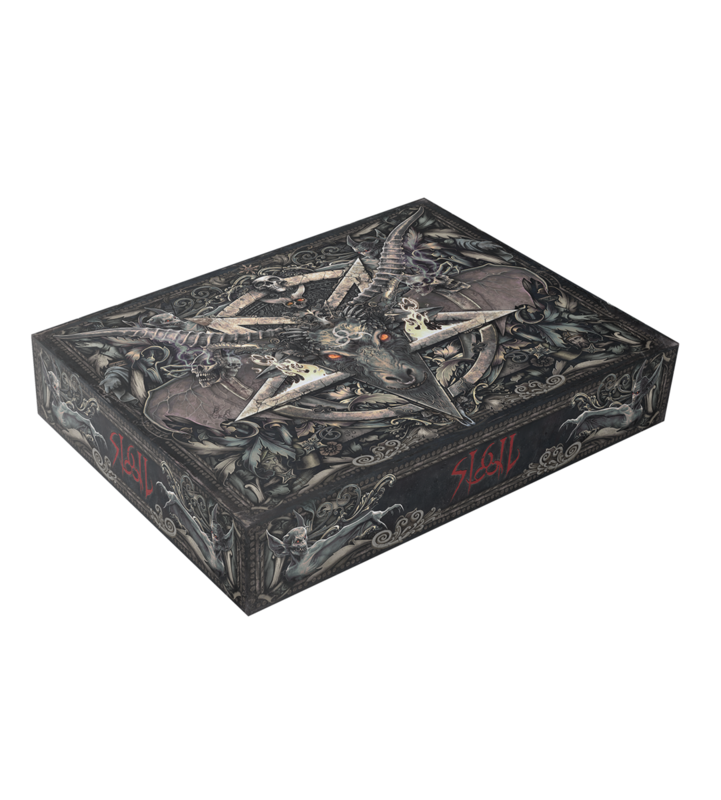 For fans of physical copies, there is a Sigil Beast Box edition currently up for pre-order for US$166. The Beast Box features demonic-themed artwork by Christopher Lovell and is individually signed and numbered by Romero. Also included in the Beast Box is a 16 GB 3.5-inch floppy disk-themed USB drive that includes Sigil and exclusive extras. Other items contained within include 2-disc booklet styled case including an original soundtrack by ex-GNR guitarist Buckethead, a signed art print and a SIGIL-themed coin. Fans also won't want to miss the pewter statue on a spike of Romero's head, a t-shirt and custom stickers.